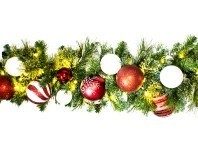 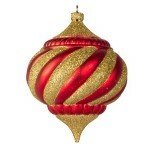 Add a touch of elegance and Christmas style with these onion shaped ornaments. 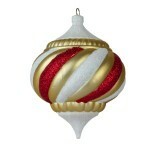 This ornament has a onion shape and is ordained with a glitter texture for enhanced attractions. 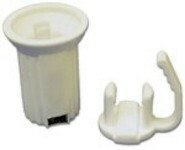 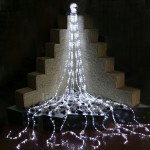 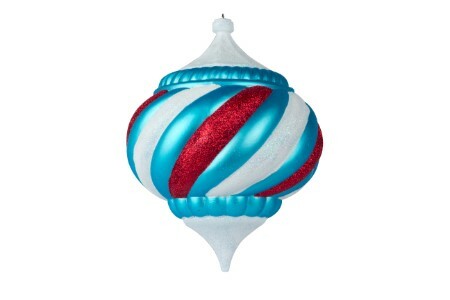 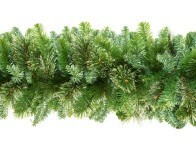 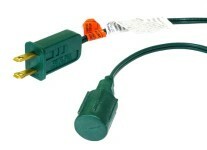 In a Aqua, Red and White color, and 300 mm in size, this ornament can be utilized for various decor needs.